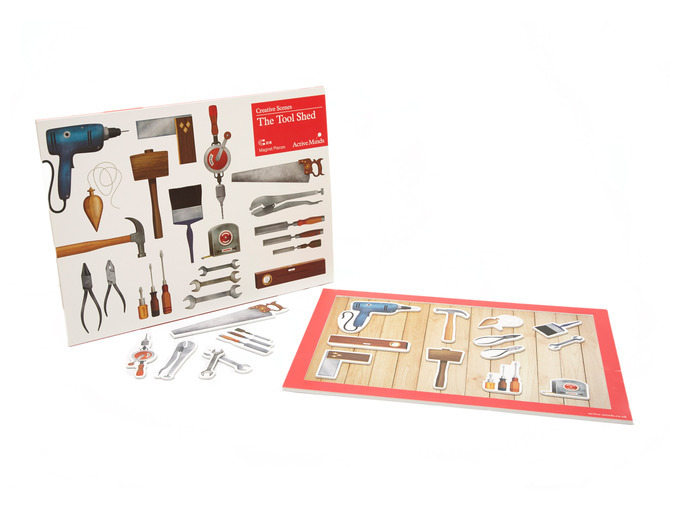 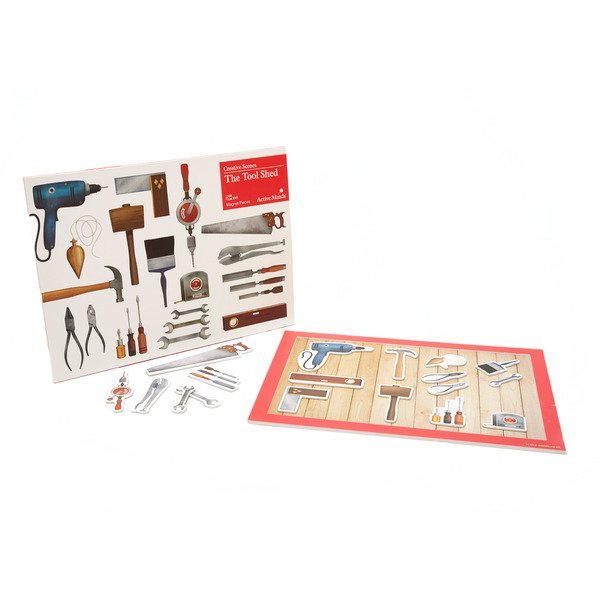 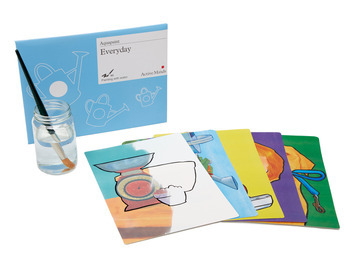 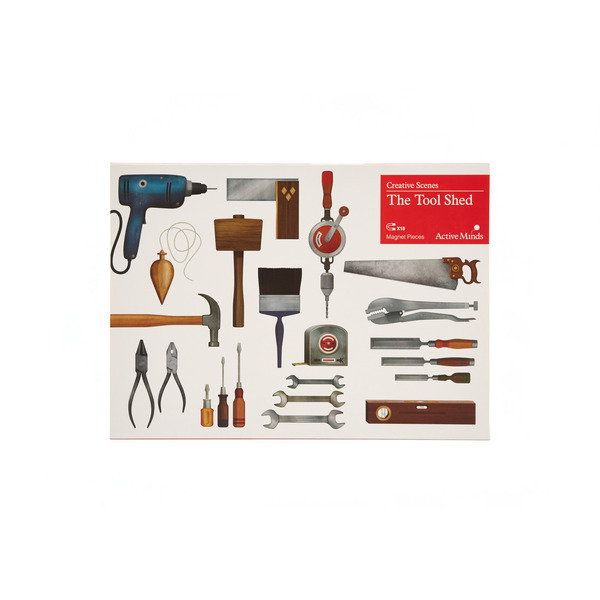 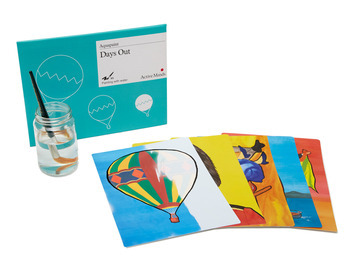 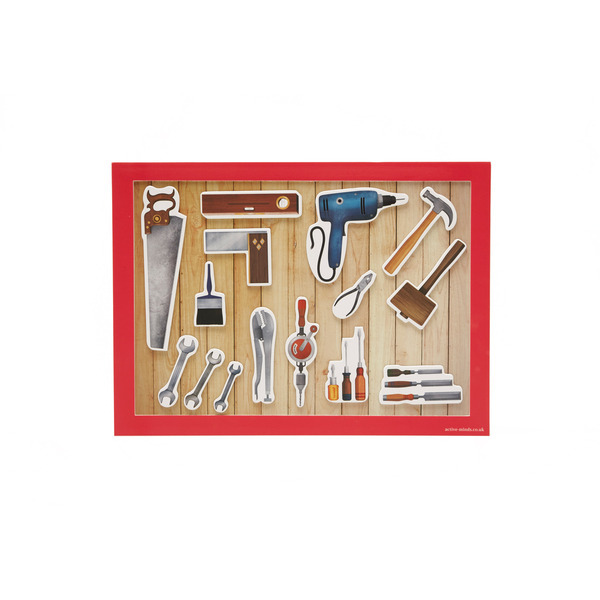 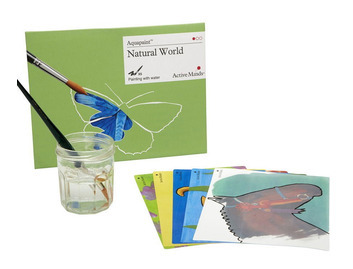 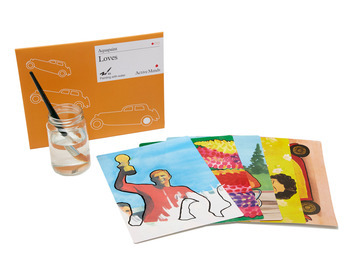 Creative Scenes enables people to create their own tool shed using a set of magnetic pieces. 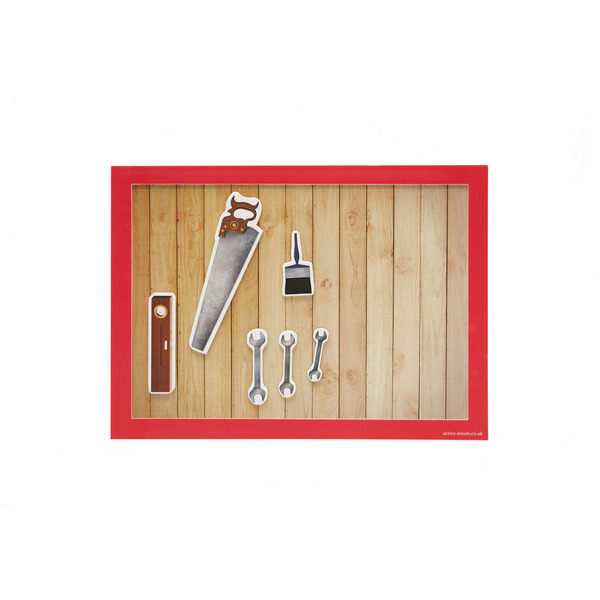 Each magnetic tool can be picked up and placed on the background wherever they choose, creating their very own tool shed. 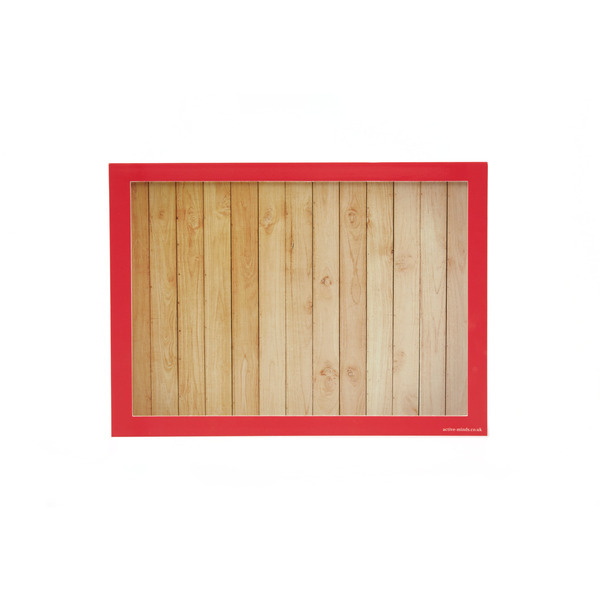 The plastic we use is very durable and easy to clean, meeting infection control standards.